Eastern Home chefs really had a great time cooking with Rama Shecar . The session was exceptionally good, rounded up with a huge crowd of energetic ladies. Thank you, Rema Shecar for showcasing the easiness of Eastern Ready to Cook Masala by preparing mouth-watering Paneer Butter Masala. It was such an awesome day with you! 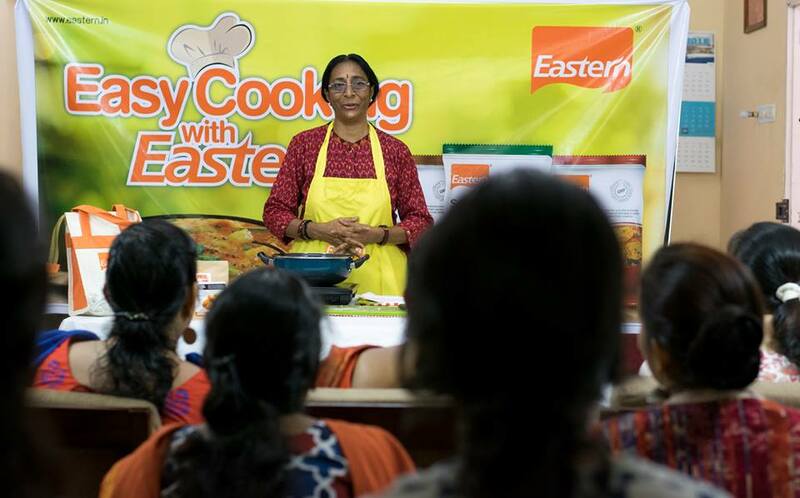 Eastern Home Chefs continues its journey with a bunch of people passionate about cooking. Stay tuned for more interesting cooking sessions.